I finally got back to Five for Friday - I do love reflecting on my week, but sometimes I am just so tired by the end of the week, I come home, get distracted on the internet and never get to it! My goal this week - to blog! Firstly, congratulations to my winners from my giveaway - Pam and Vicki, you have some great things coming to your email address now! 1. 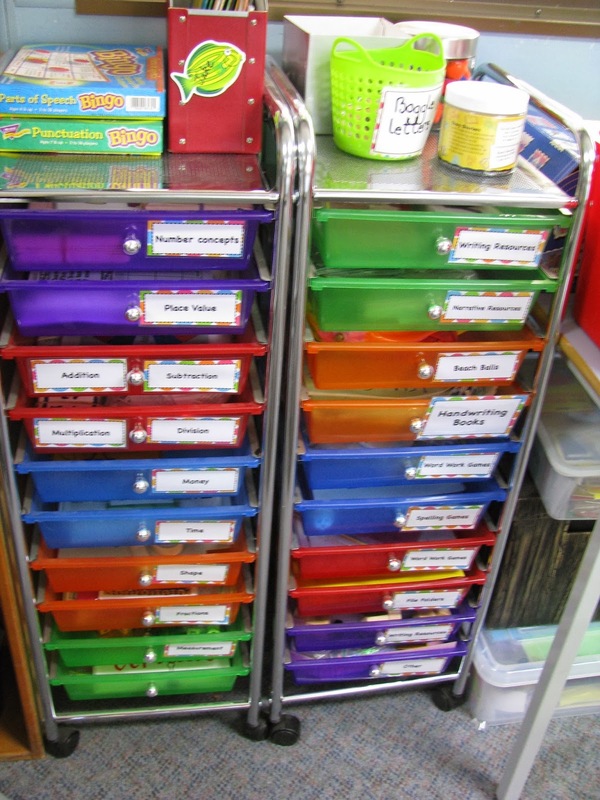 Over the holidays I rearranged a little in my classroom - these now live right next to my desk - I am making much better use of them for storage of games and activities! 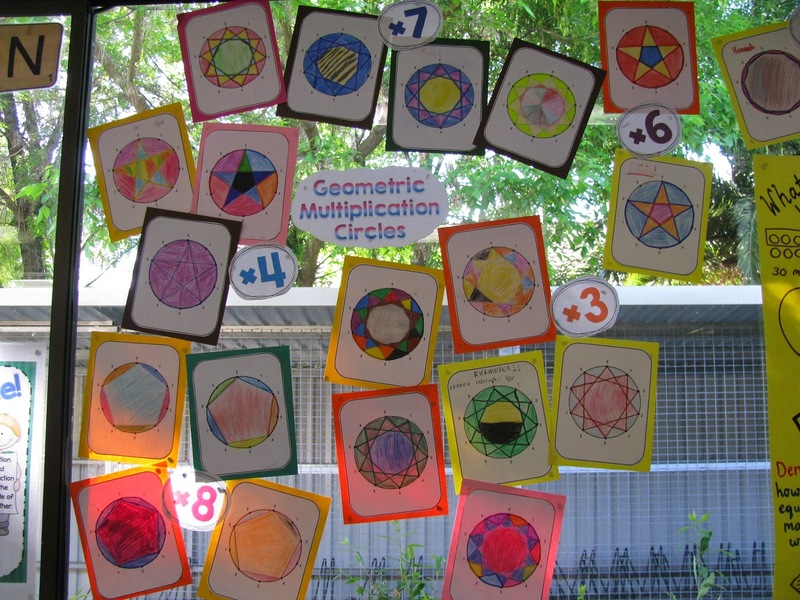 I also got around to creating our Geometric Multiplication Circles display - it looks great on the window! 2. 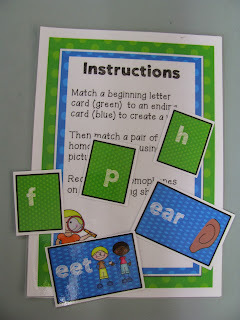 This was a fun Word Work game we did this week - it is a simple concept of teaching Homophones - the class LOVED it so much we are playing it again next week! 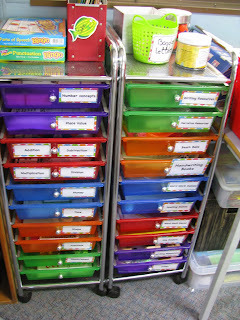 There are never enough ideas for Word Work for Grades 3 and 4 - highly recommend! You can download it from Mrs Poultney's Creations here! 3. We have finished off our unit on Fractions and Decimals this week - we played this fun game (can't believe it was such an easy idea) - I'll put together a freebie on the weekend for everyone! 4. 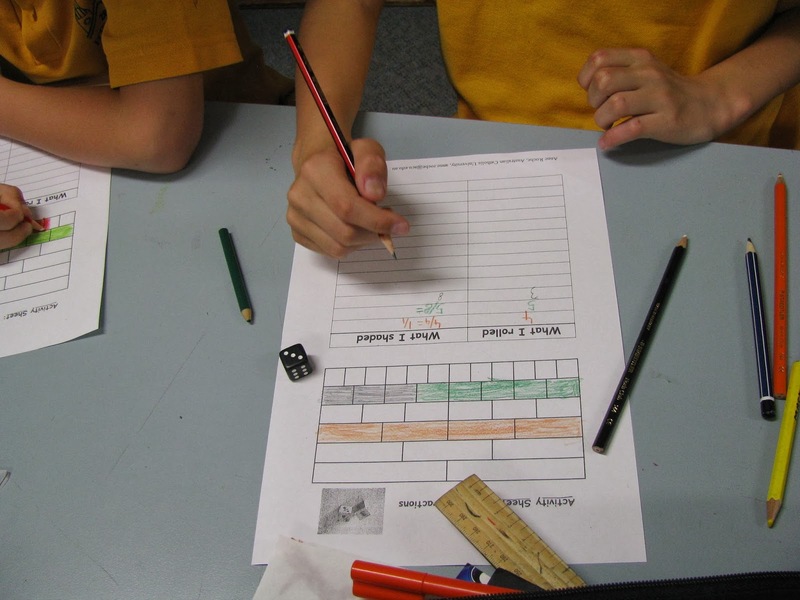 Today we finished off the unit with lots of fun games for 45 minutes, including sheppardsoftware - have you seen it? 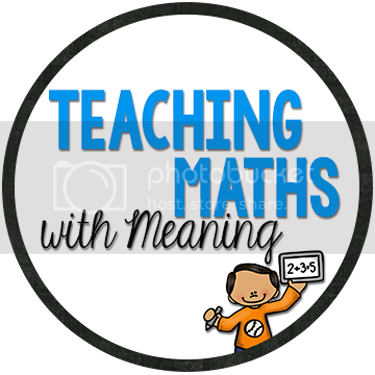 Great maths resources! 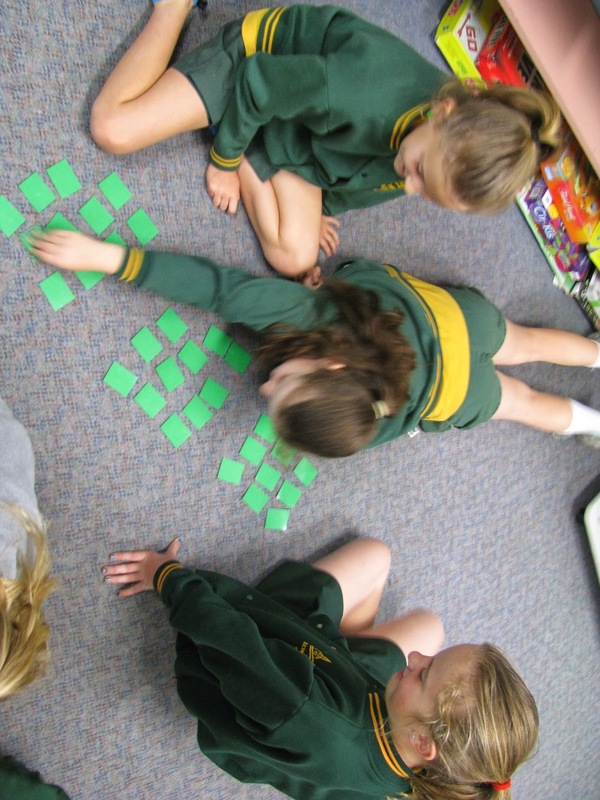 These girls are playing 3 way concentration using Fractions and Decimals Cards. 5. We also did these great Book Reports that I bought from Kelly Benefield. The children were so enthusiastic to introduce a new book to their classmates. 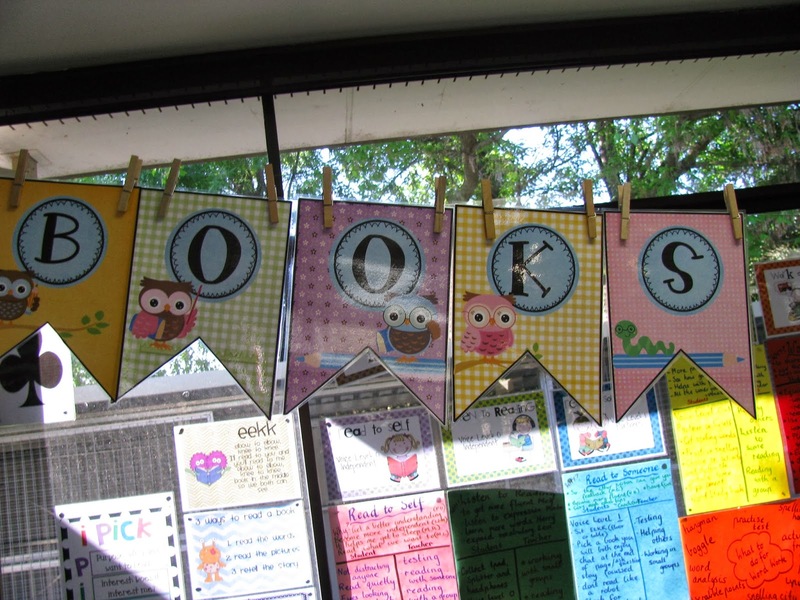 We now have them hanging up in the classroom ready for children to read! 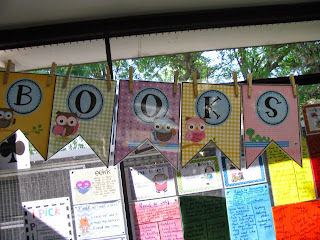 They came with this great bunting display! Download your own copy here! 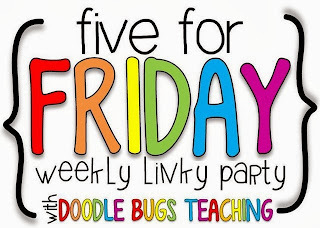 Head on over to Doodle Bugs Teaching to see what everyone else has been up to this week! 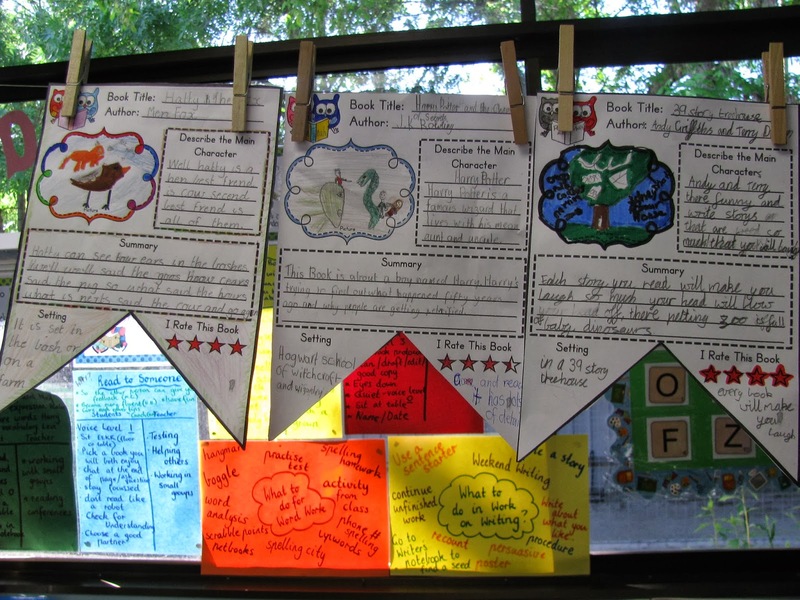 Love the look of those book reports! Thanks so much for the shout out, great to hear your kiddos liked the homophones file, love to see other classes using something I know my students have loved. It looks like you have had a busy week! Lots of fun learning going on! Love the book reports. Very cute. 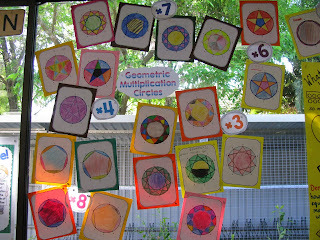 The geometric multiplication circles are great. A nice spin to fact practice. Wow! Thank you so much for the shout out! I hope you and your students enjoyed the bunting reports. They look great!